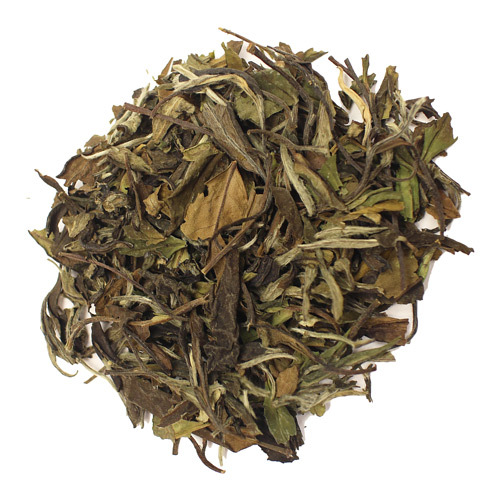 Bai mu dan, pai mu tan, or white peony is a white tea that is both healthy and delicious to drink. 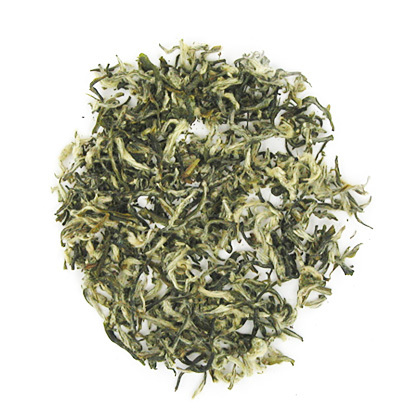 Although drinking tea itself is a healthy way of living, Drinking white tea perhaps might be the healthiest of all. 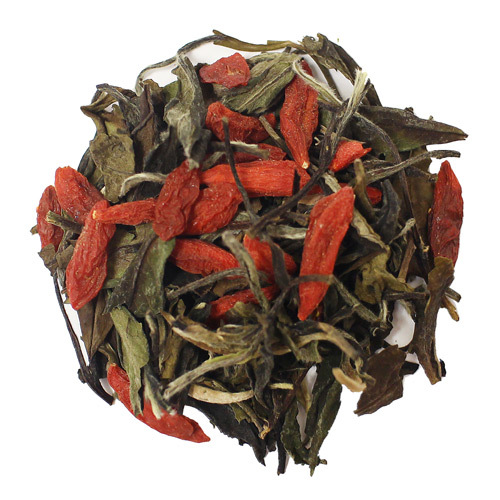 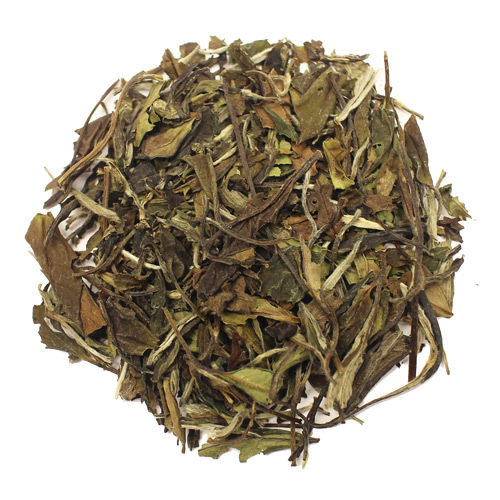 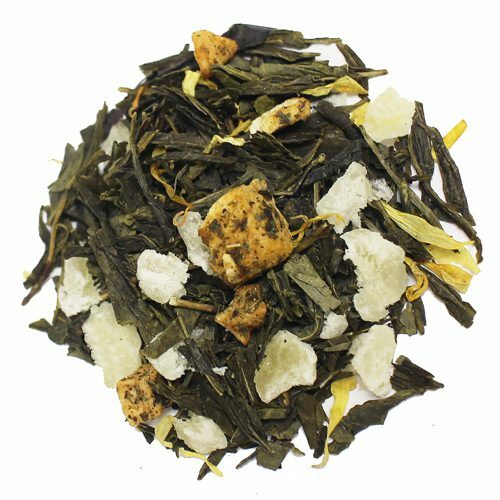 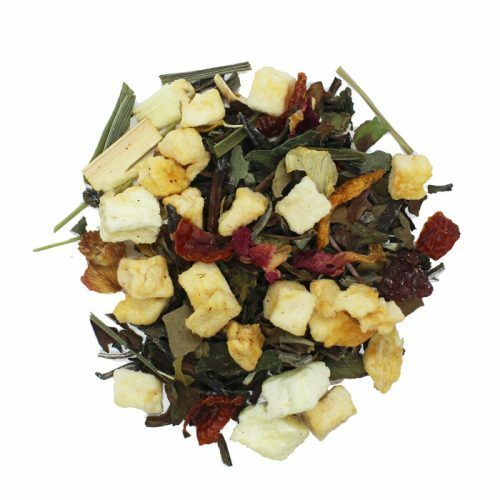 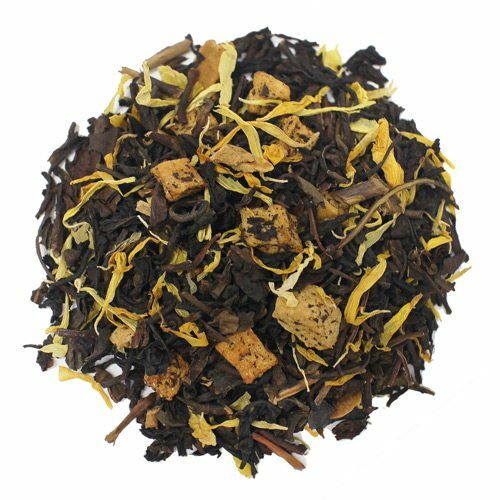 This tea has a smooth but light taste with a gentle floral aroma. 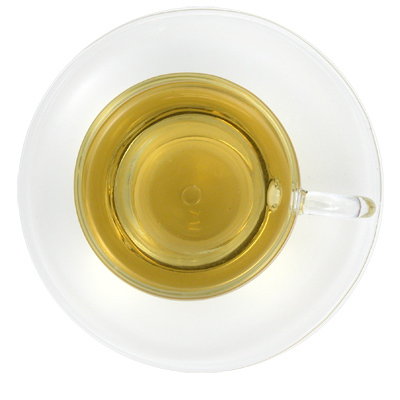 It is best brewed and consumed in a covered cup to save the light aroma and taste. 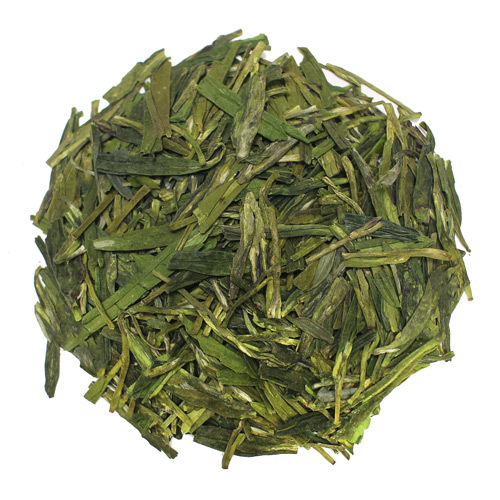 Temperature: 165F, Heated; Use: 3 tablespoon per 6 ounces of water; Infusion time: 2-3 minutes.